Eating healthy is one of the biggest challenges when trying to lose weight. Sometimes foods that appear healthy are actually not and hinder your ability to lose weight and have energy. Starting an Affordable Nutritional Weight Loss Program can be easy, but actually following through with it can be the difficult part, especially if you’re doing it alone. How many times have we gone to the grocery store to buy healthy foods only to return empty handed, because we don’t know which foods are the right ones for us? Other times, we have the ingredients we need, but are unsure how to make the right meal properly. Starting a weight loss diet is a daunting task, that’s why at Kitsune Weight Loss Center, our certified doctors and nutritionists understand this problem and are here to help. 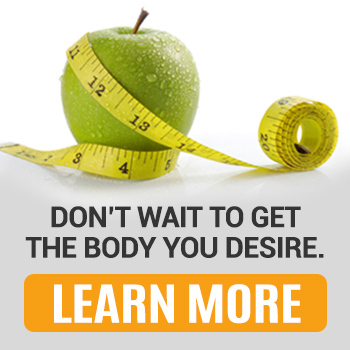 They will work with you to create a healthy diet that fits your tastes and body type. On your first visit with our physicians they will weigh you, take your blood pressure, and measure your body fat, so we can make sure your plan is as effective as possible. 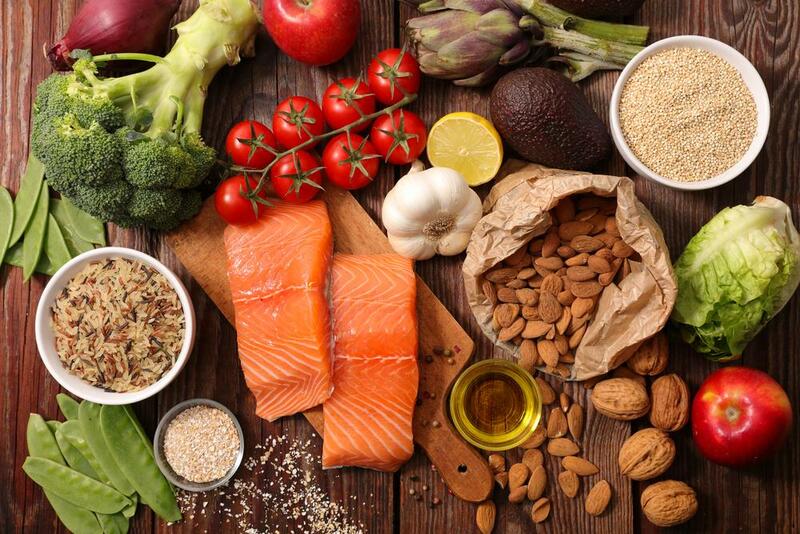 We know that sticking with a healthy eating plan can be the hardest part, which is why our team at Kitsune Medical Weight Loss will encourage you every step of the way, with our weekly Affordable Nutritional Weight Loss Program visits. Our plans will work with your cholesterol levels blood pressure to ensure your plan is as healthy as possible. 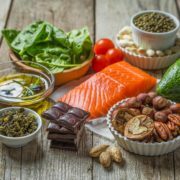 We’ll recommend foods that are low in trans fats, sodium, and cholesterol and include plenty fruits, vegetables, wheats, and fish among other healthy options. 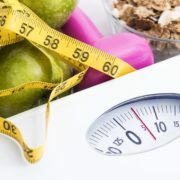 Our nutritional consultants will also take your metabolism into consideration when creating your weight loss program. You’ll no longer need to worry about scrambling to find the right foods for you, we’ll tell you. At the Kitsune Weight Loss Center, we are able to accurately weigh you and take your blood pressure every week in order to make sure we can efficiently help you reach your weight loss goals. 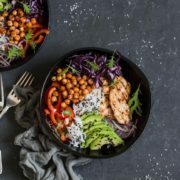 Other weight loss methods can be dangerous, which is why the team at Kitsune Weight Loss is dedicated to providing you a safe and effective way to lose weight while eating healthy. If you’re interested in our Affordable Nutritional Weight Loss Program, call Kitsune Weight Loss Center at (786)-667-3626 or click here to schedule an appointment now! 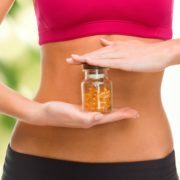 http://www.kitsuneweightloss.com/wp-content/uploads/2017/02/Affordable-Nutritional-Weight-Loss-Program.jpg 667 1000 Kisune Weightloss http://www.kitsuneweightloss.com/wp-content/uploads/2015/05/kits-logo-web.png Kisune Weightloss2017-02-09 10:35:242017-06-22 15:30:20In Need of Guidance on What Foods to Eat? Meet Our Nutritional Consultant Today. Shedding Pounds Starts with Shedding Doubt! Get Serious About Your Weight Loss! Top Foods to Avoid While Trying to Lose Weight! Are You Predisposed to Diabetes? Learn How We Can Help Design a Healthy Diet for Preventative Care! How to Avoid Bad Habits and Replace Them with Good Ones. What's the Best Way to Continue Losing Weight? What Are the Three Steps to Signing up for Kitsune Weight Loss? Shed 10 Pounds in Time for Valentines Day! Try Kitsune Weight Loss Today! 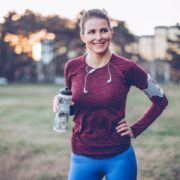 What Are the Three Steps to Signing up for Kitsune Weight Loss?